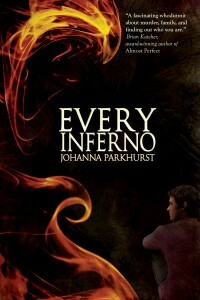 To shake the problems that have haunted him, JJ thinks he must catch an arsonist. But there may be more mysteries in his life to solve. 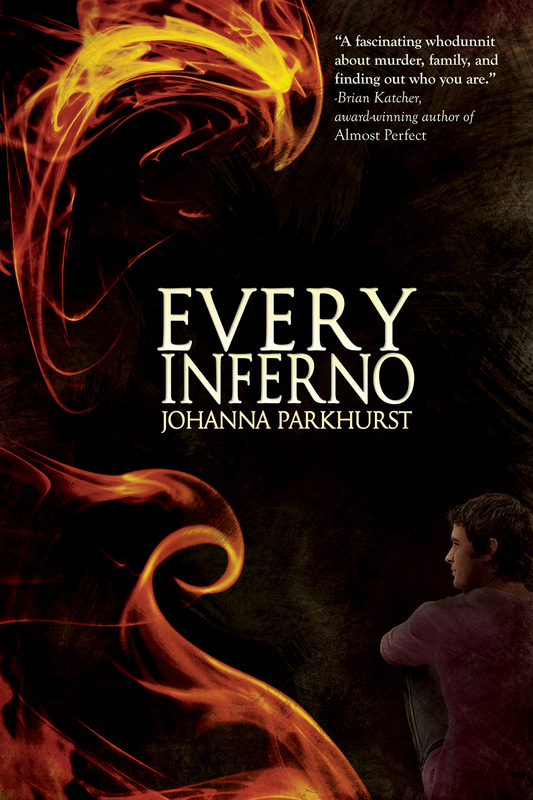 Every Inferno by Johanna Parkhurst, a Harmony Ink Press Young Adult title available from Dreamspinner Press.